Xiaomi is a company that engages in the production of various products and services that extends access to the organization. The company has a loyal list of fans who usually like to connect more of their home appliances to Mi. 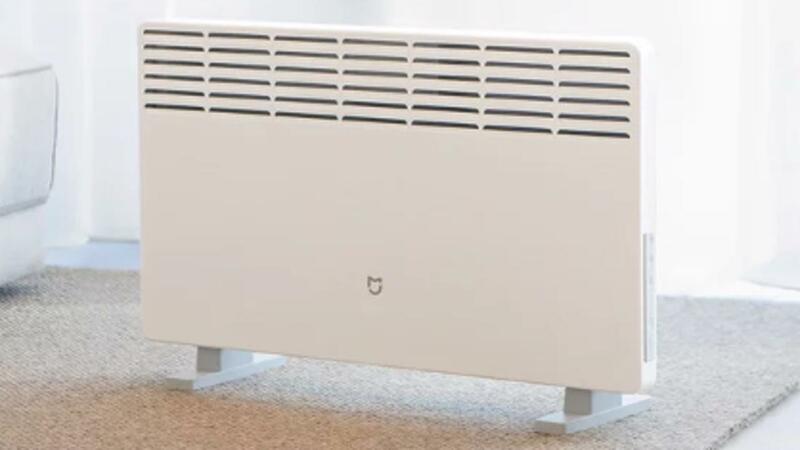 Recently, the company has produced Heather, which aims to heat up users in the winter. The result is crowdfunding and welcoming users of this amazing product. According to the company, xiaomi smartmi heater has sold more than 30,000 units, and its total crowdfunding is over 9.43 million yuan ($ 1.3 million). These figures are quite remarkable for a newly introduced product. 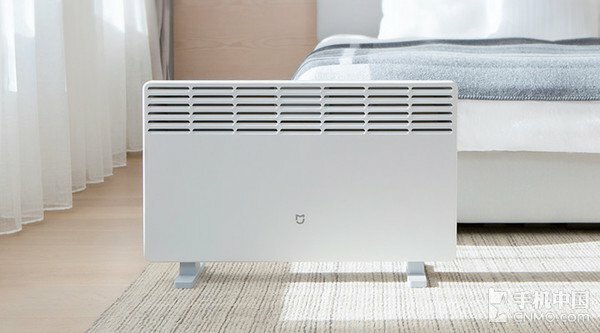 The xiaomi smartmi heater has a Landfund price of $ 299 yuan ($ ​​44). This device uses a conductive circulation heating method to first heat the ambient air inside the house in order to create a difference in temperature with cold air. This product has a heat wire of the internal Chrome chromium alloy, which is wrapped in an X-type alloy heating sink and has a high thermal conversion rate and can generate a lot of heat when it comes to energy. Additionally, the Xiaomi heater uses the side heat dissipation port design, and the heat first reaches the knee surface, which ensures that the legs and legs are heated before the radiation passes through the body. In addition, the xiaomi smartmi heater can be linked to the Mi AI speaker audio control key for setting the temperature and other functions. It can also access the Mijia program to set the temperature between 20 ° C and 32 ° C. It's worth noting that the xiaomi smartmi heater does not produce any sound when it comes to work.